No sweat! I'll guide you through the main ways to cultivate an income through Instagram and make a name for yourself in all the right places. 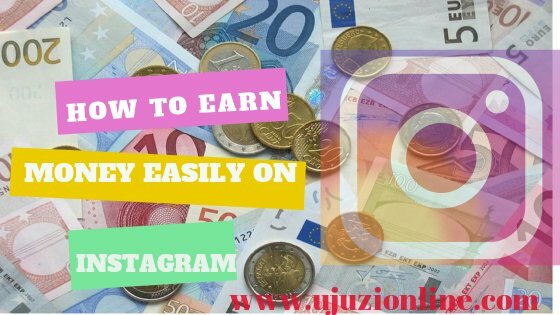 THINGS TO CONSIDER BEFORE LOOKING ON HOW TO MAKE MONEY ONLINE WITH INSTAGRAM. First thing: what's your following like? You should know from the start that most brands will expect a strong and loyal following in order to build a working partnership. If you're lacking in this department, there are a few simple ways you can increase your amount of followers whilst building a professional look for your account. To grow numbers, you want to be posting several images every day,but be warned, don't post all at once or this will actually work against you! If you can't commit to that many posts, then just make sure you are publishing one quality photo every day. Take good photos: Which leads me to my next point! Make sure your images are of the best quality with attractive effects. There's no point posting a weak image, so really take your time to make sure you are producing ones of the highest quality. It's unlikely your images are going to travel very far without relevant hashtags. Familiarise yourself with the best ones to do with your field of interest and make sure you are including them in every single post. Okay, so you've boosted your follower count sweet! Now it's time to start making money. Affiliate marketing is basically when you promote a product and get paid per sale. You'll often see bloggers doing this with sidebar banners promoting their partners (affiliates), or even through specific product inspired posts. Well, it's not much different with Instagram. Sharesale: Find companies you want to work with, sign up for their affiliate program, get approved then start promoting. In some programs, it's easier to get approved if you have a blog or website. Ebates: Refer people that love deals & discounts, then get commission. Stylinity: great for fashion bloggers. 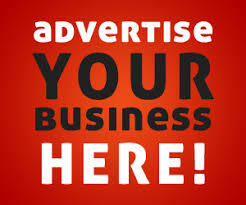 When people shop using your link, you'll get commission. It really couldn't be easier. This type of marketing is particularly popular with clothing on Instagram, as you can post your outfit of the day with the affiliate link sending followers to your full outfit details. For those involved in the travel industry (or simply those that love to Travel, you could try to set up and use affiliate marketing when taking part in reviews for hotels and venues. Simply direct followers to book through your link! It's also great for beauty bloggers, as you can invite people to "shop the look".These methods are subtler and, as such, more effective than a direct sales type pitch. An obvious one, surely? Why not use Instagram for it sole purpose&#8230; to showcase your photography? If you're a professional (or amateur but keen!) photographer, Instagram is a great way to advertise and sell your shots to either individuals or agencies. Add a watermark to your snaps and use the captions to list all selling details in a concise manner. If you sell products, use it to post beautiful shots that can't be found on your website. Well, you'll be happy to know that all your hard work hasn't gone to waste. You can actually sell your Instagram account if (for whatever reason) you can no longer manage it. Now is The Time to make it happen after you got the few handy tips on how to earn a living from Instagram. Remember the harder you work off the best income in return.If having any idea differ from mine just hit the comment box bellow.